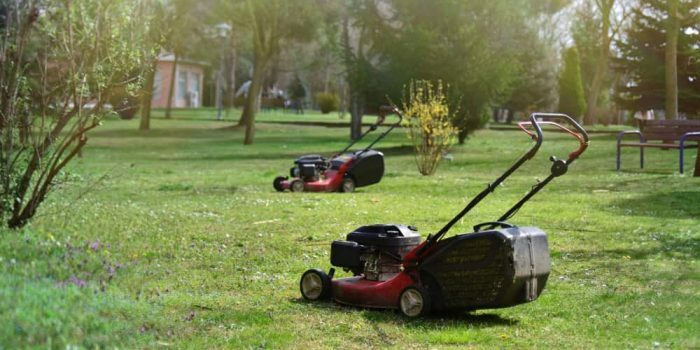 Read MoreHow Many Calories Does Mowing the Lawn Burn? 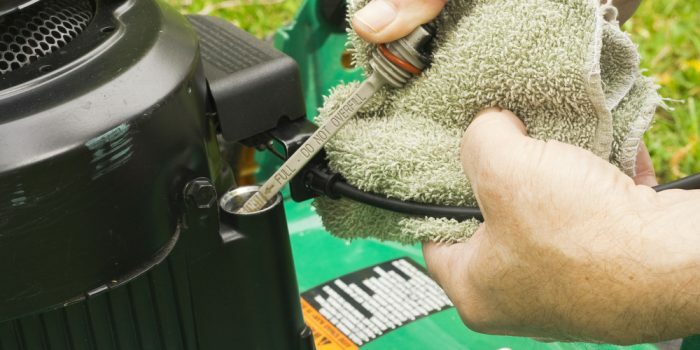 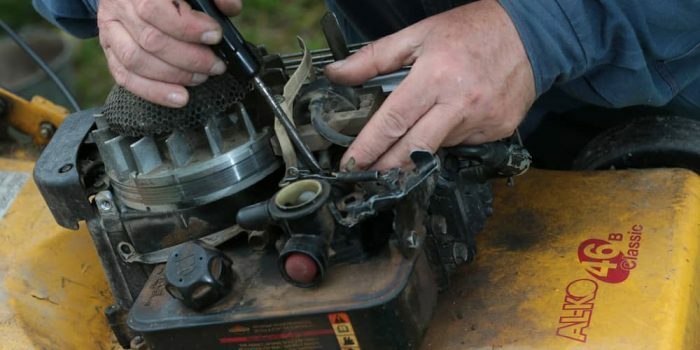 Read MoreHow Often to Change Lawn Mower Oil? 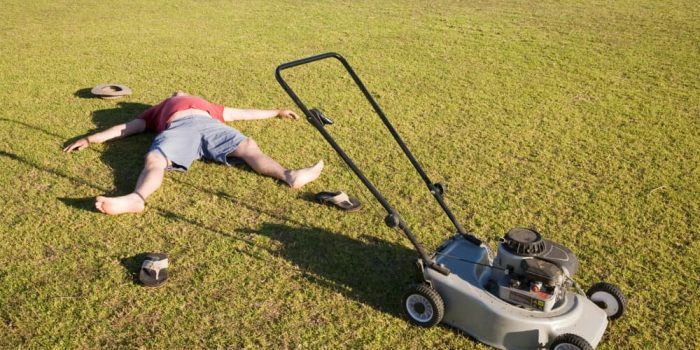 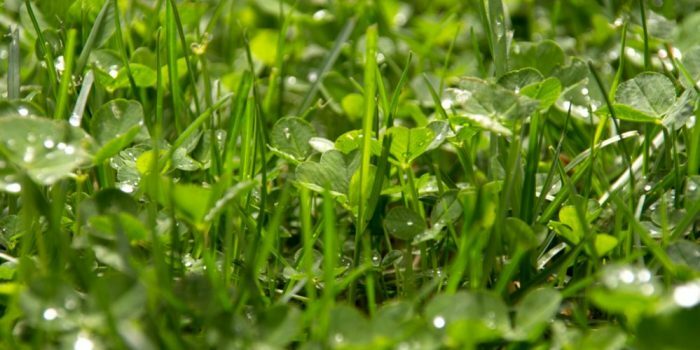 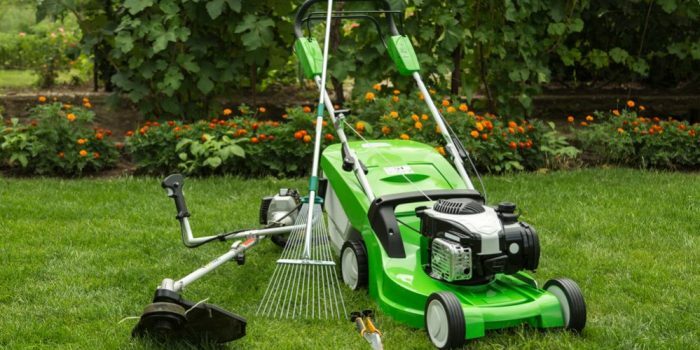 Read MoreHow Often Should You Mow Your Lawn? 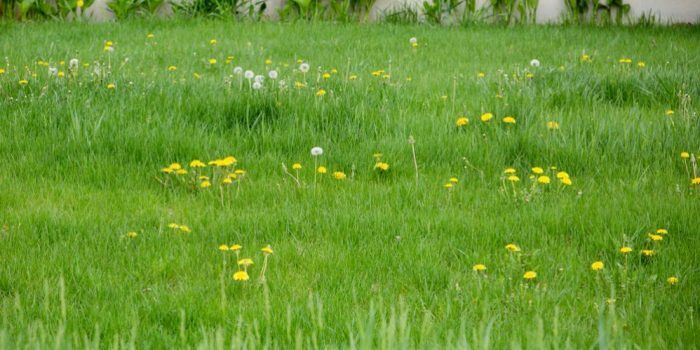 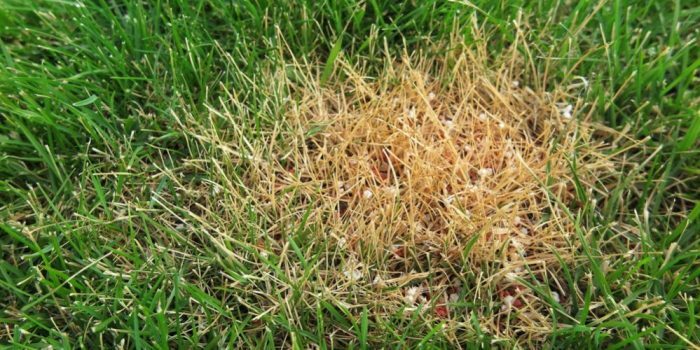 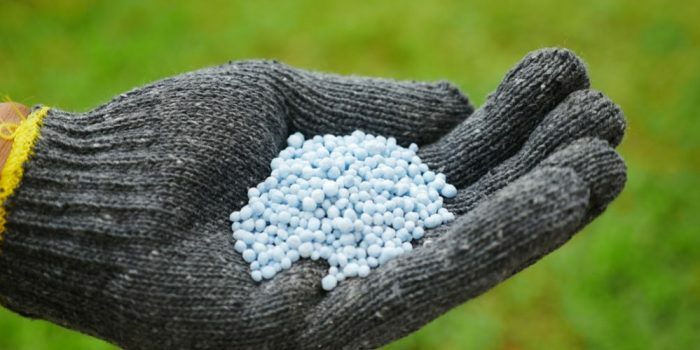 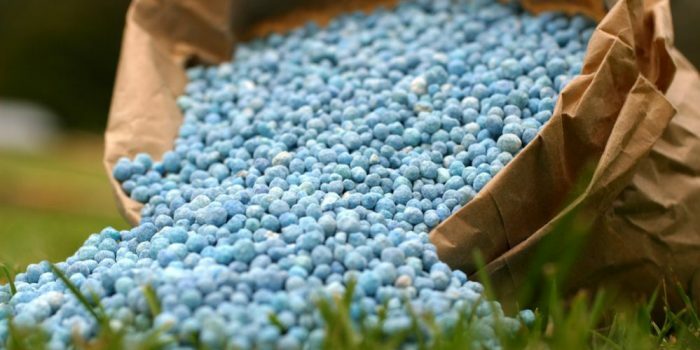 Read MoreHow to Add Potassium to Your Lawn?